One of the greatest motivators for entrepreneurs is to be their own boss, make their own decisions, and control their destiny. One way to achieve that is to start their own business. They're still dependent on the market and on customers, of course, but at least their successes and mistakes are their own. Although under-capitalization is often cited as the major cause in the high failure rate of start-up businesses, rookie mistakes also play a huge role, especially for entrepreneurs with little or no experience managing their own business. These beginner's mistakes can be costly at the least, and at worst lead to failure of the new venture. And while passion is a key ingredient in success (in business and in life), it doesn't necessarily translate into the skills needed to run a business and turn a profit. Another option for entrepreneurial types is to choose a franchise brand. Some franchise concepts, especially home-based or mobile brands, have relatively low entry fees, some as low as $10,000, but more commonly in the $25,000 to $50,000 range. Brands requiring more equipment, real estate, and staff will cost more to set up, resulting in higher initial expenses. However, a franchise is more likely to succeed than one started from scratch and pay off more handsomely over time. When comparing the cost of starting a business with that of signing on as a franchisee, it's important to consider the time horizon. With no franchise fee to lay down or ongoing royalties to pay, starting a business from scratch can be less expensive than franchising at the outset. But, as noted, rookie mistakes can be costly. For example, choosing the wrong cooking equipment, point-of-sale system, or accounting software could result in costly repurchases and is a huge distraction from critical tasks such as marketing, training and managing employees, and quality control of the product or service. Other common start-up mistakes involve hiring the wrong people, choosing a less-than-optimal site for a retail establishment, and not knowing how to manage success. Many small-business owners, used to working alone or for a corporation, lack the skills they need to succeed and falter as their business grows, unable to manage a growing staff or afford a manager to do it for them. 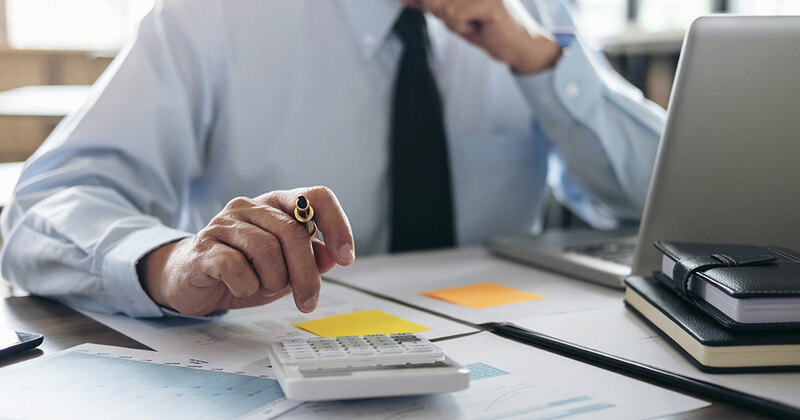 While those who take the franchising route may incur higher expenses at the outset, these additional up-front costs are well worth it in the long term, especially when compared with the cost of failing on your own. As we've said many times before, one of the maxims in franchising is that making it on your own doesn't mean making it by yourself. And with a franchise, training and support from the franchisor and other franchisees are part of the package. In short, making a go of a startup business is a challenge that results in failure more often than it does in success. This is why so many starting out in business find franchising a comfortable middle ground between flying solo and working for a large corporation. The basic advantages of franchising include coming to market with a proven model, a known brand name, and the confidence that comes with having experienced support staff at the franchisor's home and field offices; as well as being able to bank on advice, tips, and encouragement from fellow franchisees who have been through the growing pains new franchisees are just beginning to feel. It may be cheaper to start your own business, but the cost of keeping it going as you learn from your rookie mistakes can be much higher than going with a proven concept. After all, you're in it for the long term and want to be a winner, right?